Jeff was very patient during the process of listing, negotiations, and closing on the sale of my home. I appreciated his expertise and advice on market trends. He gave me regular feedback on home showings and was available to answer questions when I needed. I would recommend him to assist in your home buying or selling needs. Jeff has sold 21 houses for me from 2014-2016. He has done a great job and I highly recommend him. -Jim Howery Owner of Synergy Homes,LLC. My time, I've dealt with a fair number of real estate agents NONE of which I would recommend to anyone. Then one day, just a while ago my wife and I needed to sell our house. Jeff Boals name came up...we called him...he dug right in and sold it ! ! If you're looking to sell your house as we were, call Jeff...he's the Man of the Hour, the BEST AGENT I've ever dealt with ! ! ! "We were so happy with Jeff's expertise and devotion to helping us find our first home, that when we decided to upgrade, we immediately called Jeff. Jeff has helped us buy both of our homes and we couldn't imagine using any other Realtor. Not only is Jeff extremely receptive to our needs and desires, but he also put forth the extra time and effort to ensure we were completely sold on our new home. We would highly recommend Jeff to assist you in your real estate needs!" "My wife and I sold our first house and purchased our second house with Jeff. We have never known anyone more professional or passionate about what they do. His concern for the best interest of his clients is truly undeniable and has lead us to refer 2 of our very close friends to Jeff, who also purchased their homes through him." "Jeff is a great Realtor to work with. Since he grew up in Colorado Springs, he knows the area really well which is a plus. He is fun to be around and really listens to your needs and what kind of house you are looking for. He is very patient and willing to go the extra mile. He makes sure you are satisfied all the way to the end and makes buying a house feel comfortable." My wife and I bought a home in July with Jeff and the assistance of his wife Debbie, Mortgage Loan Officer, Castle & Cooke. We are very glad to have met Jeff & Debbie who assisted an Air Force veteran family find a place to homestead, as well as to evolve as close friends. Jeff definitely understands and captures the desires of his clients to match you with a great home to live in. Awesome experience, knowledgeable, professional, dedicated, personable and fun, tenacity, responsive, proactive, diligent, and helpful?are just some of the quality of words to excellent realty service. Jeff assured us that we were his stop priority and ensured everything was taken care of to our satisfaction. We definitely would recommend Jeff to any and all of our friends! My husband had been particulary interested in finding out about bank foreclosures. 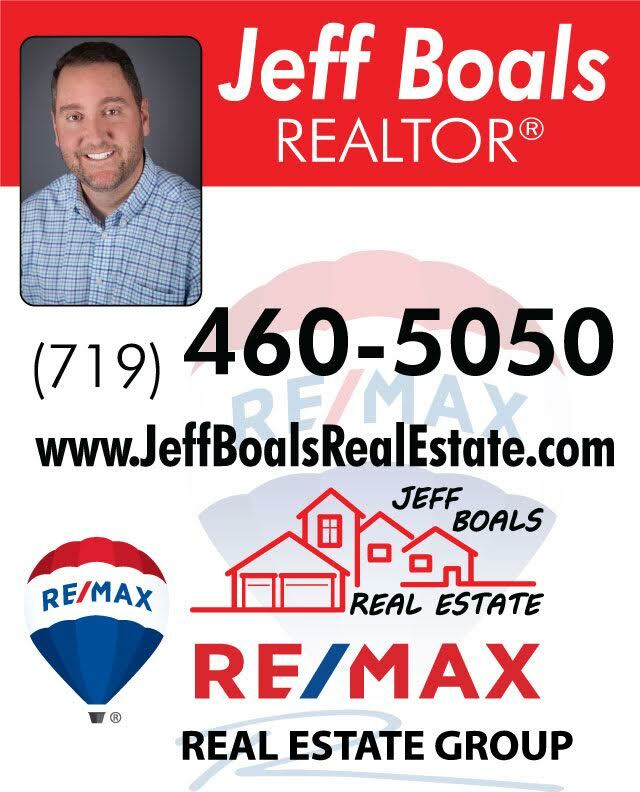 For over a year and a half Jeff Boals would e-mail information to us about available properties. During this time he patiently worked with us showing us houses that my husband was interested in seeing. He was always available for our questions and always patient and knowledgeable about the market and what was available. When we found the house we ended up buying Jeff worked with us to help us expedite the process. He responded promply to our calls and e-mails and was a great person with whom to work. We would highly recommend him to anyone looking to buy or sell a house!